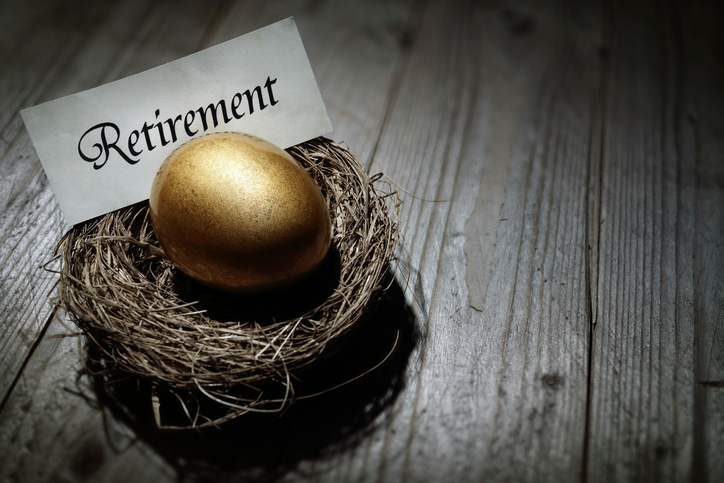 If you think you can’t afford to offer your employees a retirement plan, you’re not alone. In a recent survey from Pew Research, “Small Business Views on Retirement Savings Plan,” employers most often cited expense as the main reason for not offering retirement plans. Other reasons include limited administrative resources and lack of employee interest. That’s a problem, as the Pew survey also shows Americans accumulate the majority of their retirement funds through employer-sponsored defined contribution plans, such as 401(k) accounts. However, more than 40 percent of full-time employees do not have access to such a plan. In reality, setting up a retirement plan may be easier and more affordable than you think. Many plans have no initial setup or maintenance fees. In addition, you may be able to receive get tax credits and other incentives for starting a retirement plan. For example, any costs you incur during setup are likely eligible for tax credits, and once your plan is up and running, employer contributions on behalf of employees are tax-deductible. As one of the most desirable employee benefits, a retirement plan can help you attract and retain a higher caliber of employees; reducing turnover will save you money in the long run. SEP plans allow employers to set aside money in retirement accounts for themselves and their employees. The SEP allows for a contribution of up to 25 percent of each employee’s pay. Only the employer contributes to this plan, but the employee has ownership of all the money. All employees must receive equal contributions; however, the amount is flexible and can be based on the employer’s cash flow needs. Available to any size business, the SEP has no filing requirements for the employer, nor does it have the setup and operating costs of a conventional retirement plan. The SIMPLE IRA allows both employers and employees to set aside money for retirement. Employers are required to contribute each year by either matching up to 3 percent of compensation (if the employee makes a contribution) or 2 percent if the employee does not contribute anything. To offer a SIMPLE IRA, the small business must not have more than 100 employees. For tax year 2017, an employee’s contribution cannot exceed $12,500. As with the SEP, the employer has no filing requirements. This pre-tax contribution plan allows employees to save by contributing a portion of their salary to an account invested in securities. The deferred wages are not subject to federal income tax withholding at the time of deferral and are not reported as taxable income on the employee’s individual income tax return. Employers can also contribute to the employees’ plan; these contributions are tax deductible. Employers must perform annual tests, known as the Actual Deferral Percentage (ADP) and Actual Contribution Percentage (ACP) tests, to verify that deferred wages and employer matching contributions do not discriminate in favor of highly compensated employees. To determine if your business qualifies to set up a 401(k), see the IRS 401(k) Retirement Plan Qualifications. The least restrictive retirement plan is simple profit sharing. In this type of plan, available to any size business, only the employer contributes. Employers don’t have to contribute every year, nor is there a set amount the law requires them to contribute. Contributions must go into a separate account for each employee and employers have to document how the profits have been determined for each employee. The employer can also offer another retirement plan in addition to the profit-sharing plan. Learn more about retirement plans on the IRS website, and then contact a tax professional to find out what kind of plan is best for your small business. More than 140 million people file taxes in the U.S. each year, and more than half use a professional tax preparer. These consumers are served each year at Liberty Tax locations across the country – and our numbers are growing. Opening a tax franchise doesn’t require tax expertise. Liberty’s proven system provides the tools and makes the tax business a great business opportunity. Since 1997, Liberty Tax has grown to more than 4,300 offices in the United States and Canada. Find out more about the Liberty Tax opportunity at LibertyTaxFranchise.com. Are You Planning for Your Future?